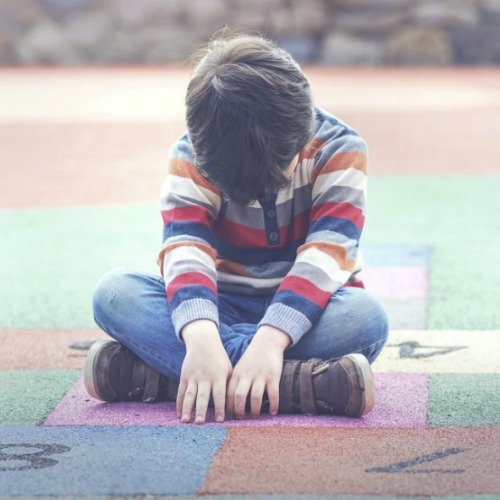 You know your kiddo is intense — overexcitable, more, differently-wired, spirited… you just aren’t sure what to do to help them through their intensities. You’re sure that if you can help them harness the intensity, they’ll be unstoppable. But where to start? 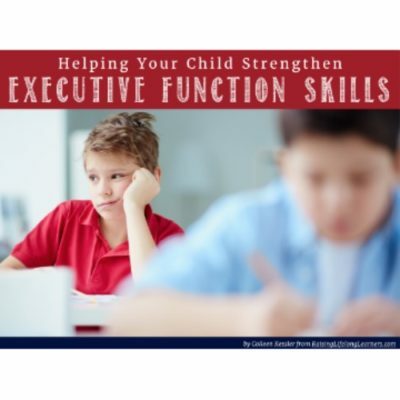 With the resources in this bundle, you’ll begin building your toolbox so that you can help your child help himself. It’s the chance you’ve wanted — get in on a workshop with Colleen, right from the comfort of your home. The Living with Intensity Learn-At-Home Workshop includes two talks, recorded live at a recent convention, and so much more! You’ll be able to hear the talks you missed, print out any handouts to keep, grab some never-before-published bonus content, and join a vibrant group on Facebook where Colleen and community mentors are there to help you raise your amazing and differently-wired kiddos! >>Finding Peace in a Life Filled With Intensity (MP3 recorded LIVE at the Great Homeschool Convention) While not all gifted kids exhibit what Polish psychologist Kazimierz Dabrowski called overexcitabilities, they are more prevalent among the gifted population than any other. 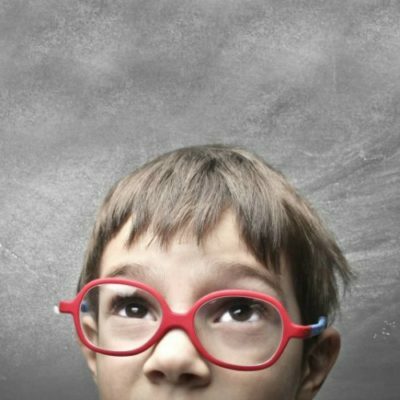 Gifted children and adults may possess one or more of these, and see reality differently. They tend to experience the world in a stronger and more multi-faceted way than others. One of the most difficult challenges to overcome, though, is the belief that these intensities need to be cured. Experiencing the world this way can be very frustrating for a kid, but it can also be very rewarding. Learn how to help harness it and lead to peace, success, innovation, and wonderful creativity in your home. 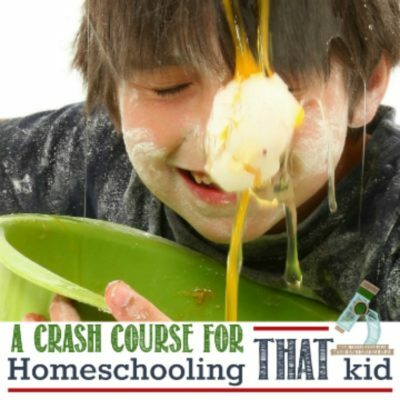 >>Your Intense Child and You: Parenting and Homeschooling for Success (MP3 recorded LIVE at the Great Homeschool Convention) Gifted children are often… more. More emotional, excitable, energetic, talkative, more intense. It can be exhausting. I’ll talk about some of that, what it looks like, what struggles ensue as a result, and how parents can harness it for good.